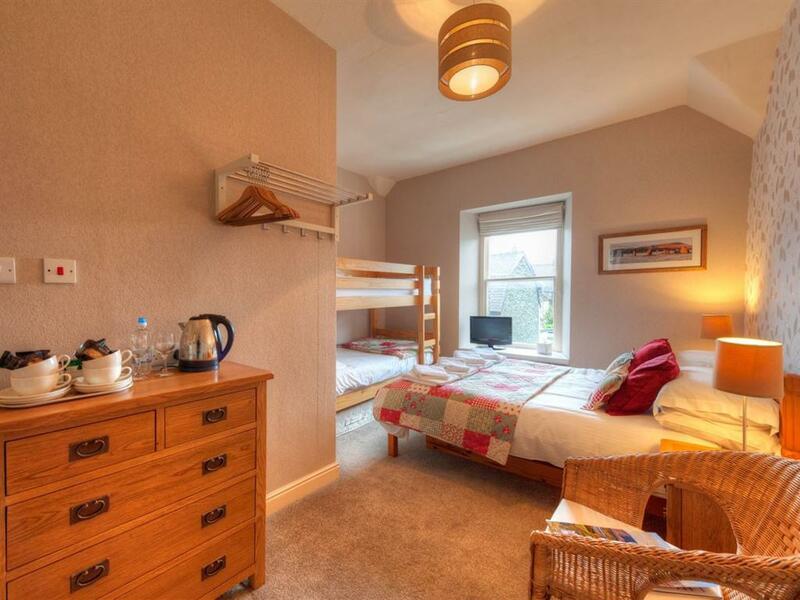 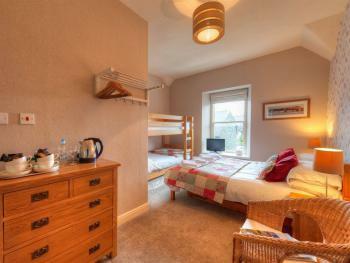 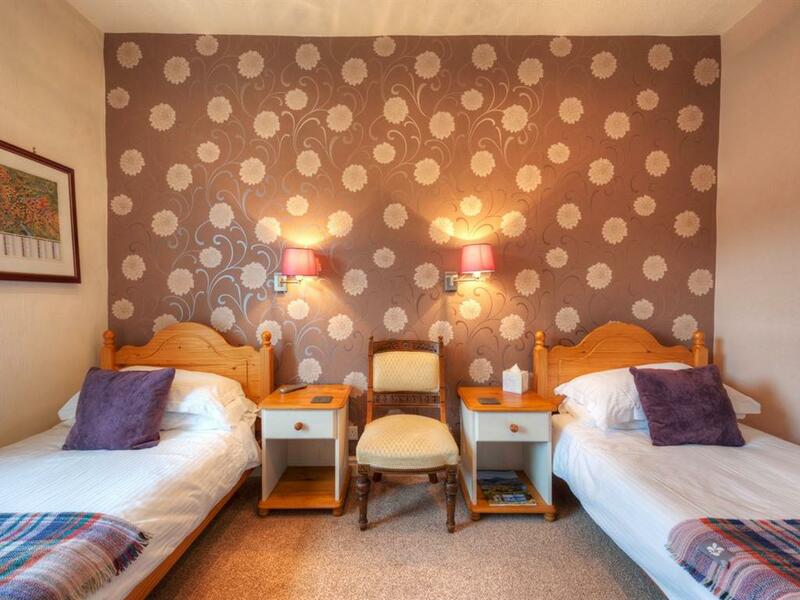 This comfortable room has a double bed and bunk beds, sleeping 2, 3 or 4 and has an ensuite bathroom, with toilet and shower. 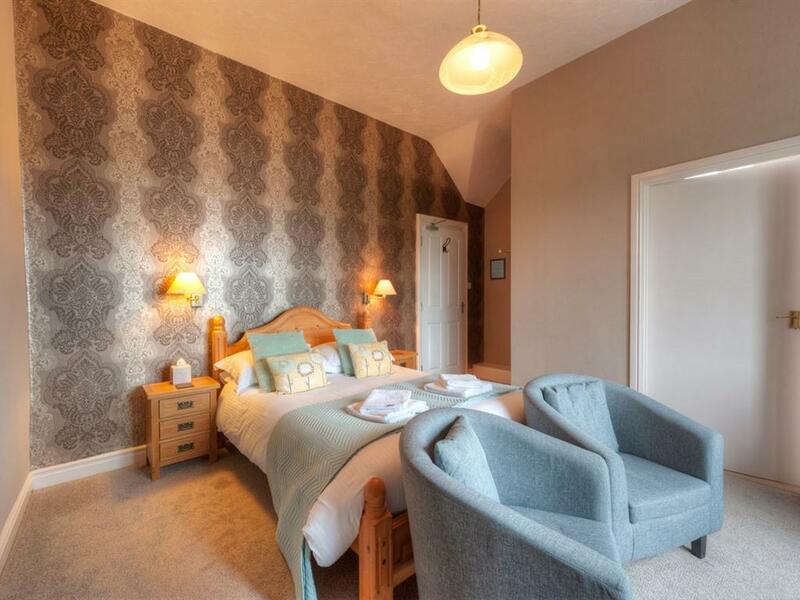 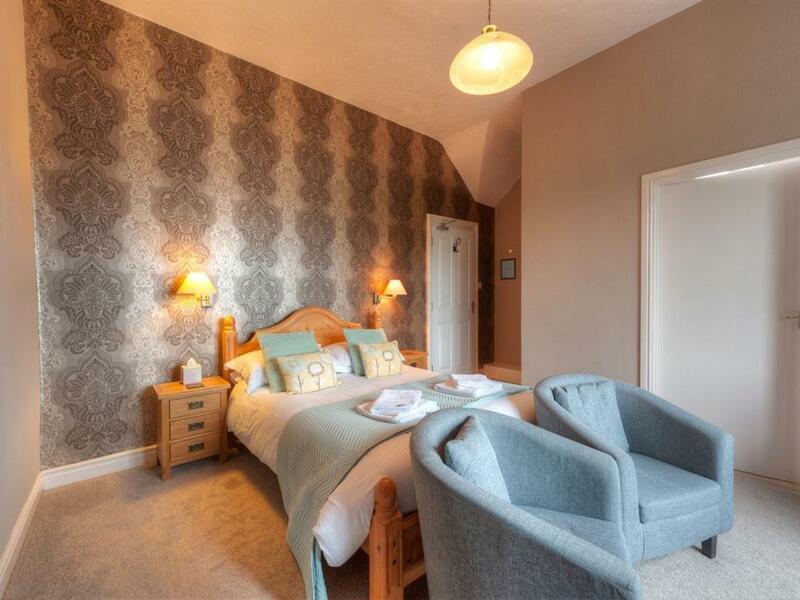 Richard and Rachel would like to welcome you to the Dalkeith Guest House - a beautiful stone-built Lakeland Bed & Breakfast Guest House set in the Cumbrian market town of Keswick in the heart of the Lake District National Park. The atmosphere here is of a small friendly country guest house, rather than a formal hotel. After all, Dalkeith is our home, and you are our guests! 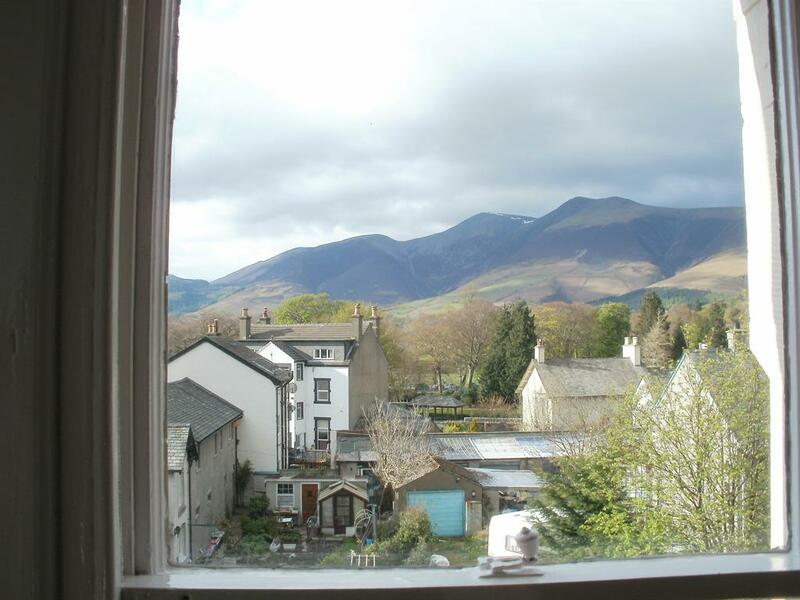 The house is ideally situated in a quiet location only five minutes walk into the town centre of Keswick, with views towards the Skiddaw Fells to the North. 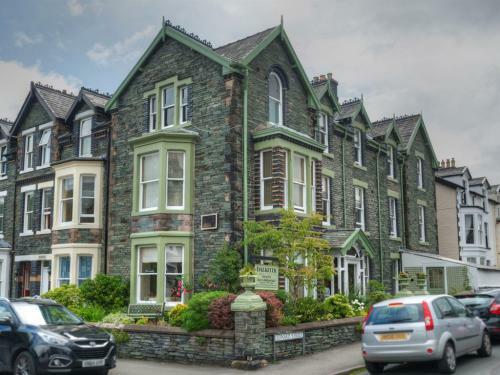 It is an ideal base for exploring the Lakeland Fells - the Lake District is a delight for both serious walkers and strollers. 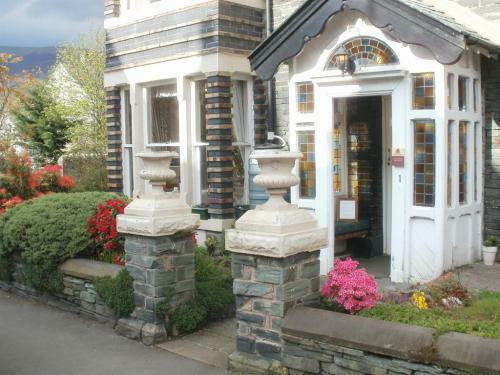 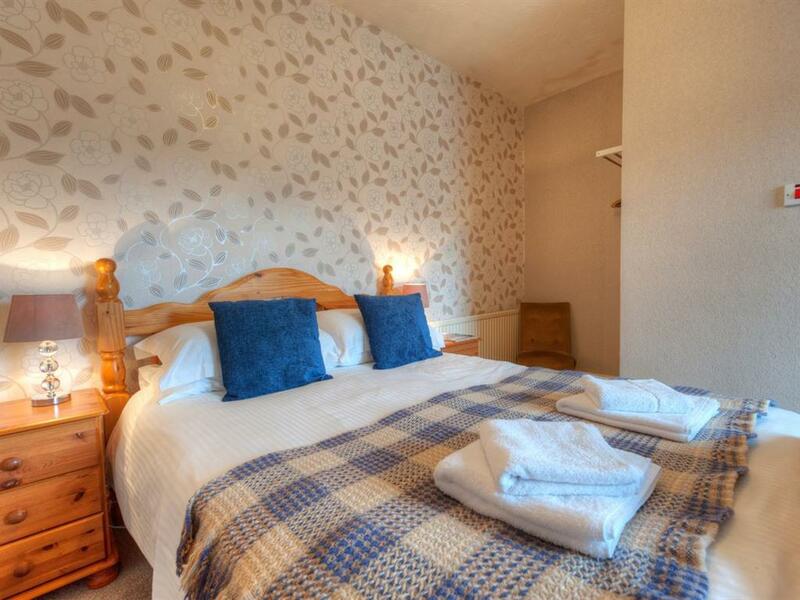 Nearby are the lakes of Derwentwater and Bassenthwaite and the whole town is surrounded by magnificent mountains. Mellow Borrowdale slate, traditional architecture and such a peaceful setting make the Dalkeith a perfect place to enjoy a few days away from it all. 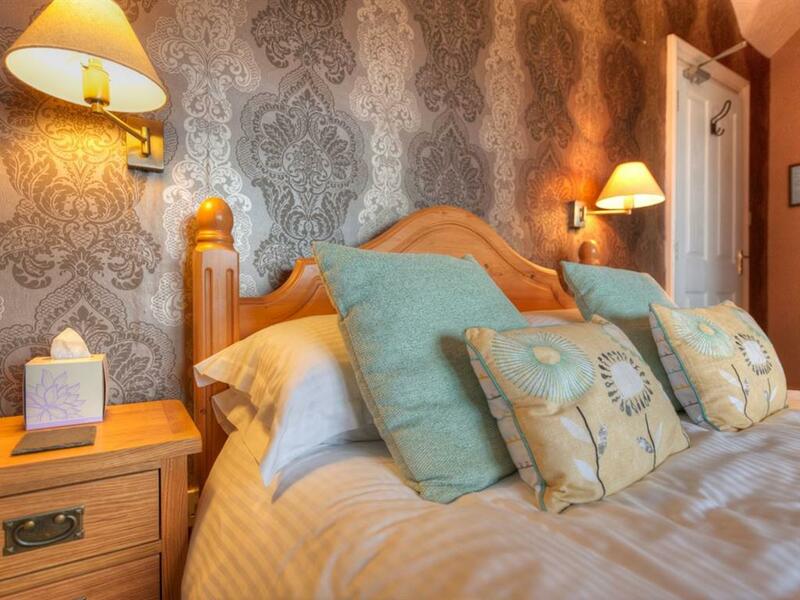 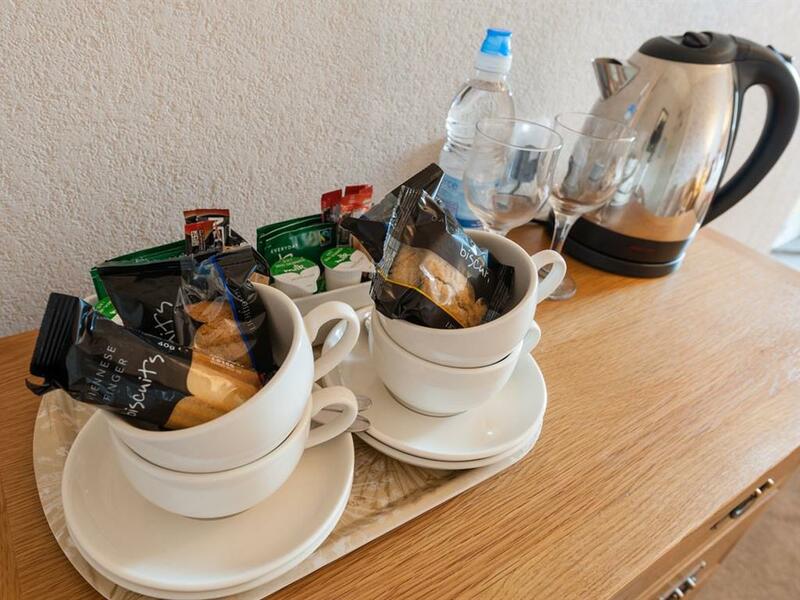 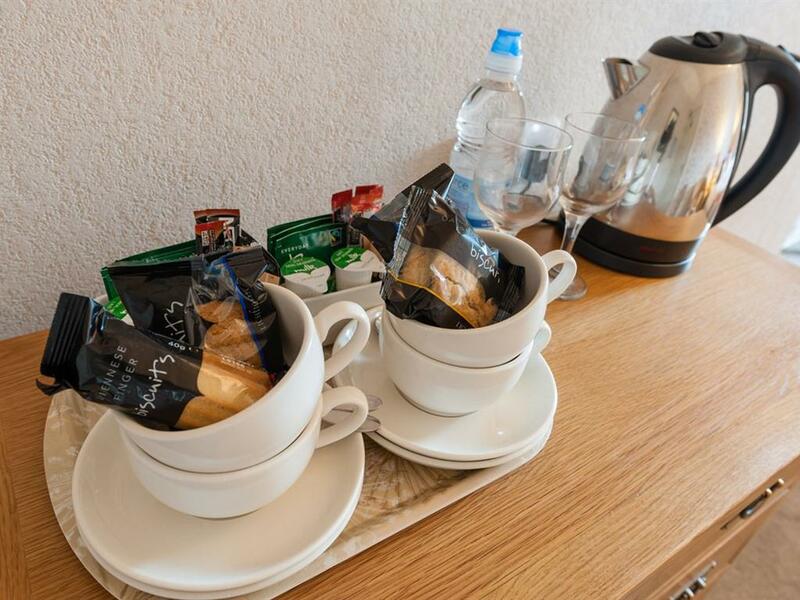 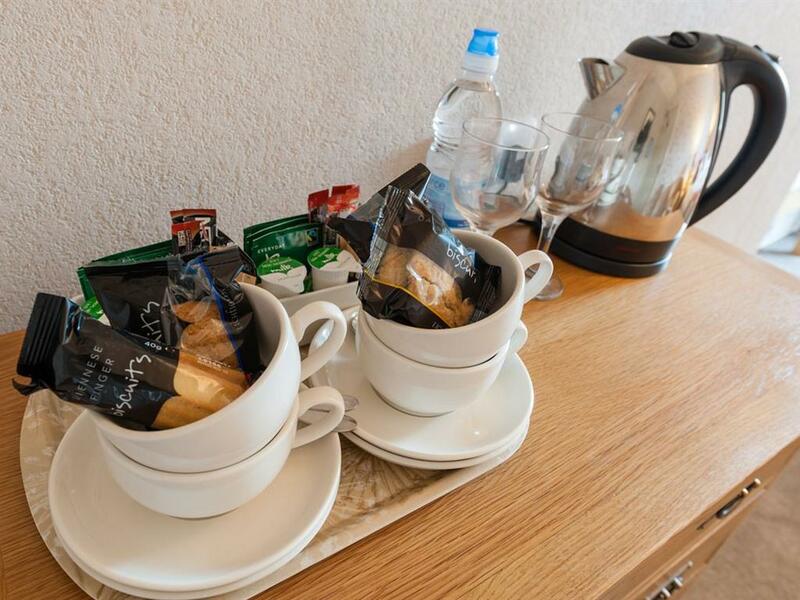 Let us pamper you with our great service, superb accommodation and our wonderful breakfasts. 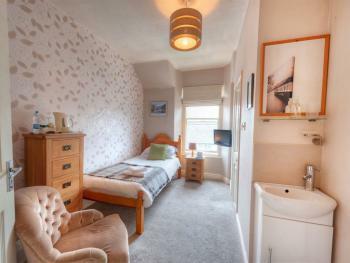 This really is a special place to spend some time. 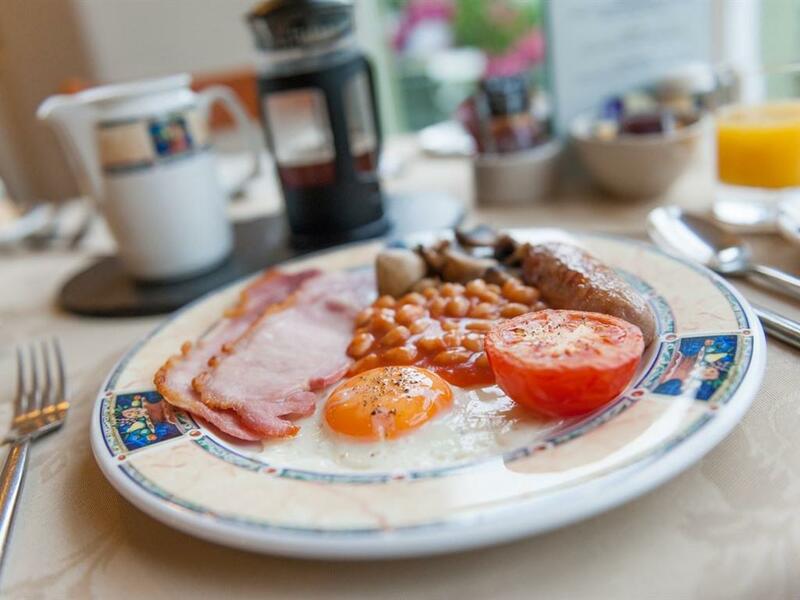 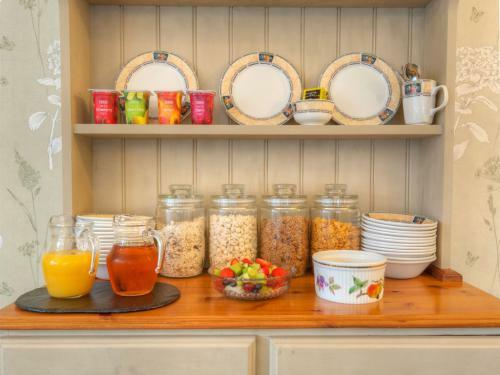 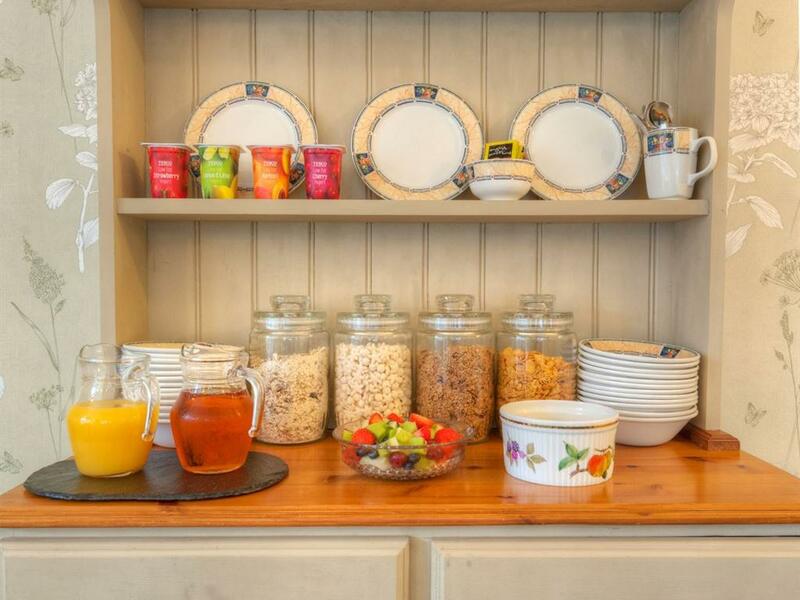 A choice of breakfasts, including a delicious traditional full English or Vegetarian breakfast, is served every morning. 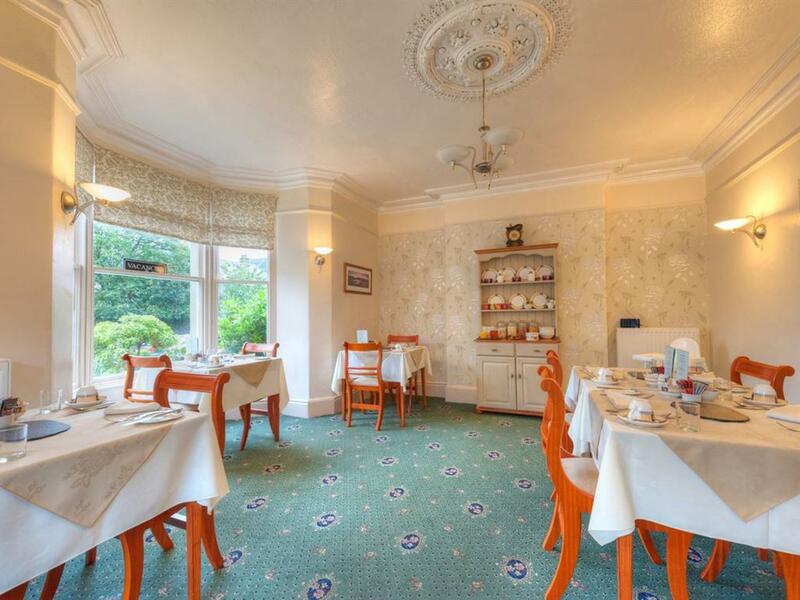 Any special dietary requirements, likes or dislikes are happily catered for by arrangement. Please don't be afraid to ask.